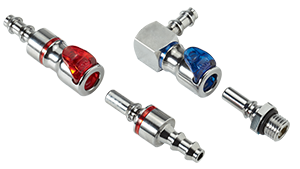 CPC – Colder Products Company The LQ2 Series quick disconnect couplings, the highest-flow capacity 1/8-inch connectors in the liquid cooling industry, provide ultra-reliable connections/disconnections that protect valuable electronics. Using CPC-developed valve technology, the LQ2 eliminates drips and withstands long-term use. Its elbow and swivel configurations and integrated thumb latch offer easy, one-handed operation in tight spaces like the server racks of large data centers. Panasonic’s NASBIS, stands for Nano Silica Balloon Insulator Sheet. 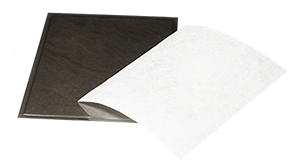 This addition to Panasonic’s line of Thermal Management solutions is a thin, flexible Nano-Silica heat insulation material composed of silica aerogel and polyester fiber that has high thermal isolative properties. The thermal conductivity of NASBIS is comparable to that of air, making it a very attractive material for heat insulation. 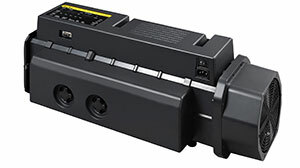 Sanyo Denki America, Inc. – San Ace Airflow Tester To improve the device’s thermal efficiency, selecting an optimal fan by measuring the system-impedance and operating-airflow is necessary. However, accurately measuring these quantities is extremely difficult, and simulated values from inaccurate measurements are often used instead. This product is the industry’s first portable measuring equipment that is easy to use and capable of accurately measuring the devices’ system-impedance and operating-airflow. Future Facilities 6SigmaET is a thermal modeling tool that uses advanced computational fluid dynamics (CFD) to create accurate models of electronics systems. 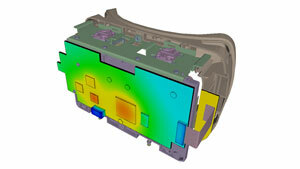 Designed specifically for the electronics industry, 6SigmaET can analyze models at any scale. Unique features include ability to model complex geometry, automated unstructured grid and a solver that is independently verified to be the fastest solver for electronic thermal applications. 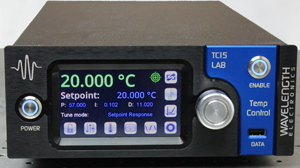 Wavelength Electronics The TC15 LAB with IntelliTune® PID control optimization provides 15A/20V output and 0.0009ºC temperature stability with thermoelectrics. IntelliTune characterizes system response in a single fast scan. PID coefficients automatically adapt to changes in setpoint, sensor bias current, or tuning mode. Features include an intuitive touchscreen interface, remote control via USB or ETHERNET, free LabVIEW virtual instrument and TMC command set. Laird The thermoelectric-based ATC (Active Transceiver Cooler) Series removes heat in remote radio units to enable higher data transmission speeds and lower latency in next generation communication networks. 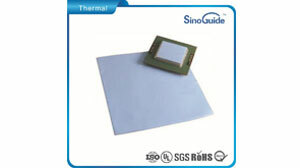 Removing heat from the optical modules maintains peak performance and minimizes loss in packets of information. 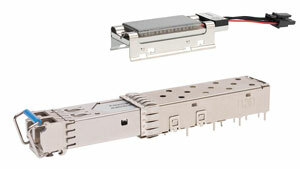 The ATC Series is designed for three types of transceivers: SFP, XFP and QSFP.